This cute little cottage is in some of the Wales’ finest scenery. Walks a plenty from here but also if you are looking for a spot to sit in read a book and reflect, there is no better location. A great place to relax. Lake Vyrnwy is close by and so too is Pistyll Rhaeadr Waterfall (one of the great wonders of Wales). 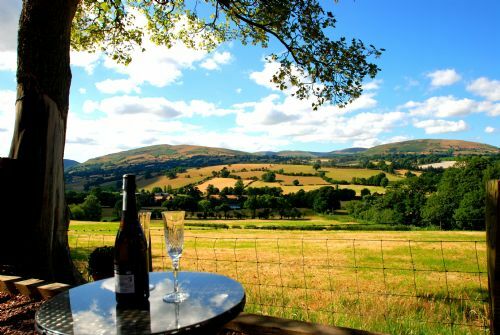 14 Miles from Oswestry, Welshpool and Bala. 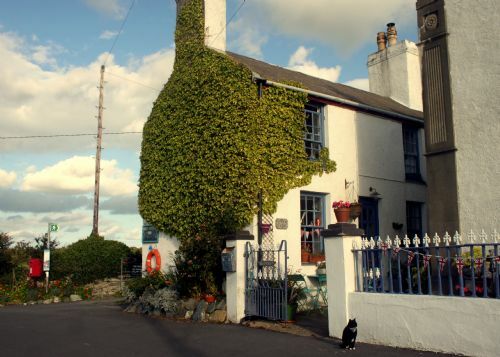 A grade II listed cottage, bursting with character, charm and seaside treasures! Just a few minutes walk to Rhoscolyn beach, The White Eagle and with stunning walks right from the doorstep, you will leave feeling like your batteries have been recharged! 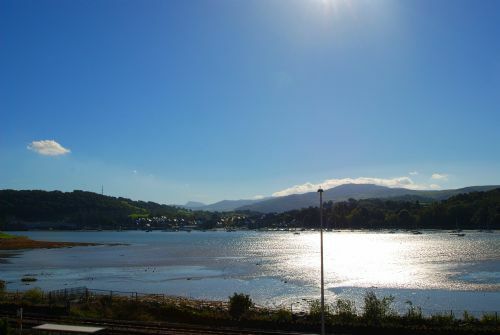 A fabulous newly refurbished, deceptively spacious and high quality apartment with ever changing estuary views is in the popular village of Deganwy which has a good High Street with award winning restaurants, and a good selection of shops so you shouldn't need to look far for a good evening out or your day to day shopping. 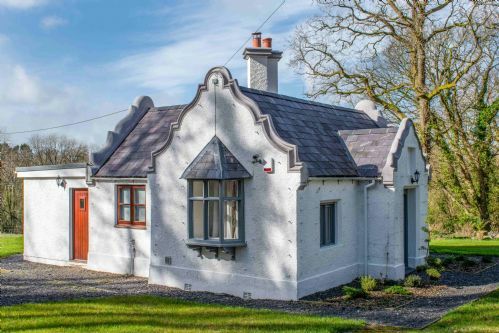 A beautiful and spacious home from home in a quiet location, this cottage has character and all the creature comforts you will need for a great holiday - come rain or shine! Fantastic cottage for families just a stone's throw from Surf Snowdonia. 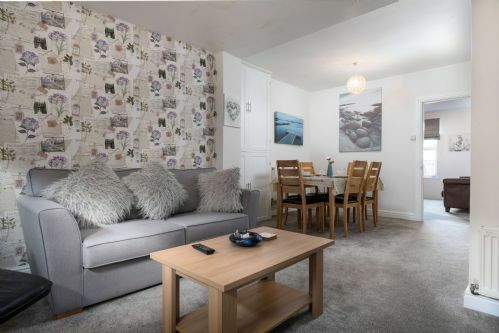 Croft Cottage is ideally located for getting out and about to explore the area, and is only a ten minute drive to either Conwy or Llandudno where there are shops and restaurants a plenty, alongside some fantastic tourist attractions and historic places to visit.